If you know me, I like to measure changes in the mind science of ADHD. I’m always pausing and reflecting, asking what I believe are important questions around diagnosis and treatment of ADHD. 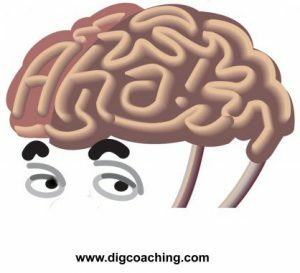 In view of so much stigma attached to attention deficit hyperactivity disorder, it’s important for all of us to quit guessing at it and actually DO something to find what really works… and that means measuring our brain function… but the solution is not the same for everybody.